Traditional Korean barbecue is a dining experience. Sitting in front of a tabletop grill, spending a couple hours, and leisurely enjoying a meal. While we love that type of dining – the amount of time required can be daunting. Clearly, we’re not alone in that thought. 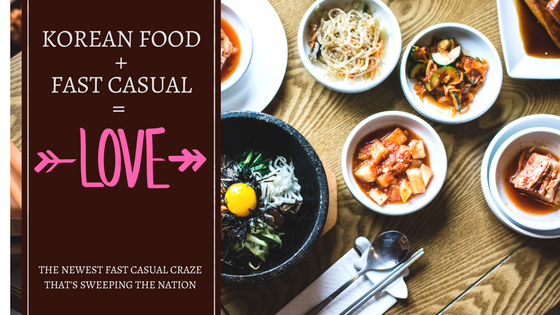 That’s why we’re seeing more and more fast, casual, Korean spots popping up in cities around the country. These types of restaurants provide diners with all the flavor and flair of Korean food while cutting back on downtime and expense. 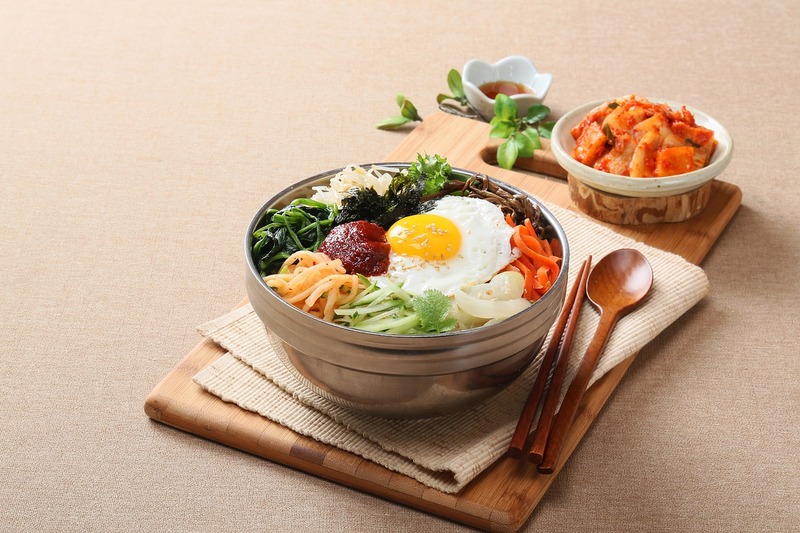 Consider the popular dish bibimbap. Made up of a bowl of rice topped with veggies, a meat or two, chili paste, and often an egg – it almost sounds like it was made exclusively for fast casual dining. In fact, Korean food works so well as fast casual that Bibigo Fresh Korean Kitchen in San Diego offers the option to build your own bowl with your favorite ingredient mixture. Think of a Chipotle but instead of burrito fillings behind the counter there’s bulgogi (marinated and grilled beef), pickled vegetables, bean sprouts, tofu, and heavenly Korean barbecue sauce. Crunched for time? Bibigo even offers prepackaged food for customers on-the-go. On the other side of the country in Washington, D.C. you’ll find Seoul Spice, which has a similar operation and several locations. With a focus on Korean as comfort food, this is a go-to lunch spot for locals and tourists alike. Whether it’s Korean barbecue, poke bowls, or burritos, one thing is clear: the people have spoken. There’s a growing demand for build-your-own food options that put the customer in charge. What will be the next food trend to storm the country? Have a fast casual restaurant? Let us help with your packaging needs. We stock a wide array of clear plastic bowls, paper and plastic takeout bags, and disposable drink cups. Can’t find something? Just give our Packaging Advisors a call at 888-321-2248 and they’ll be happy to help!